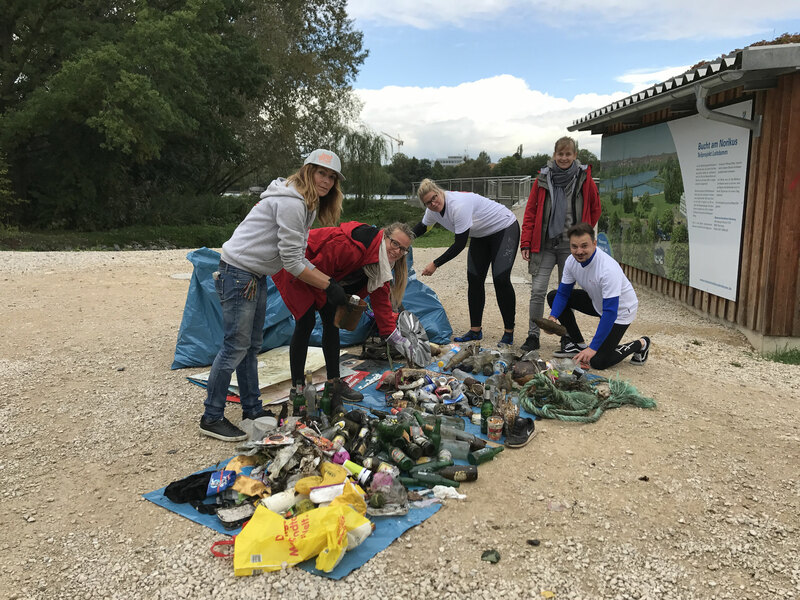 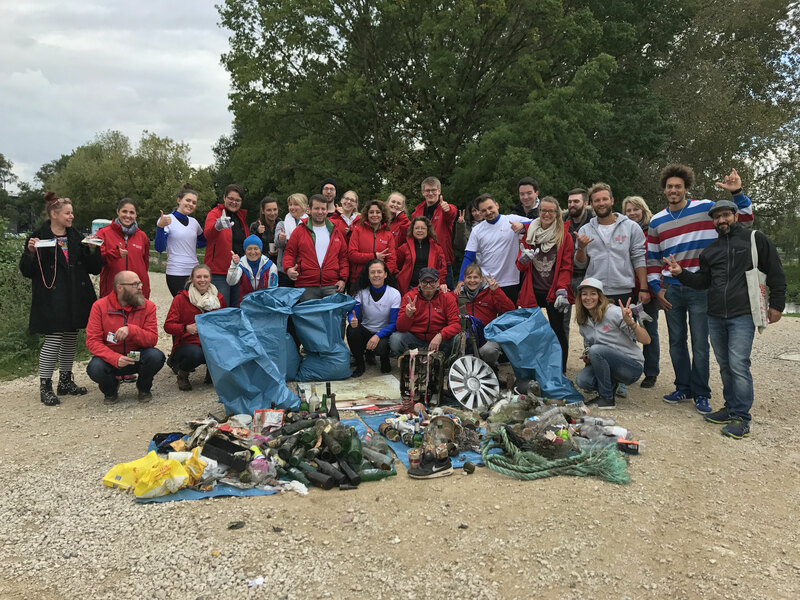 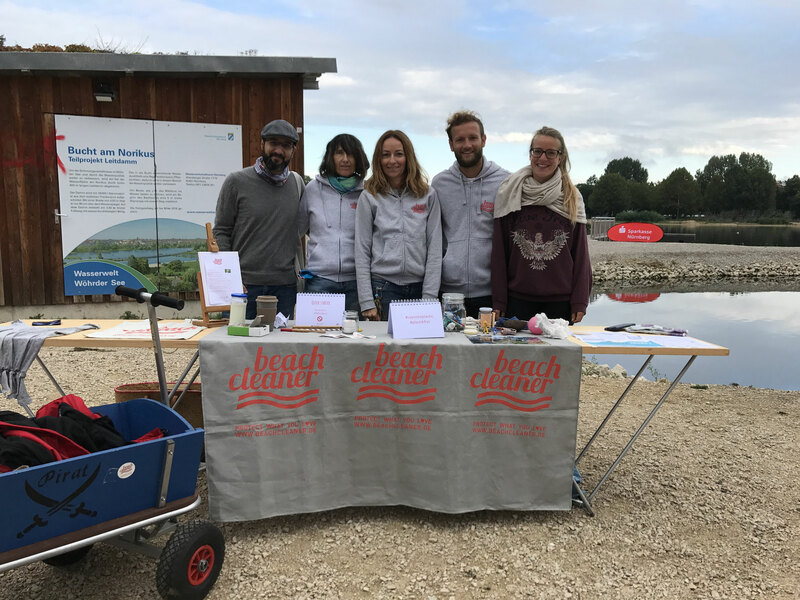 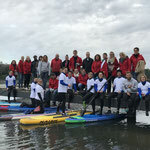 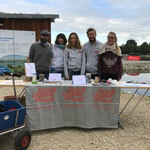 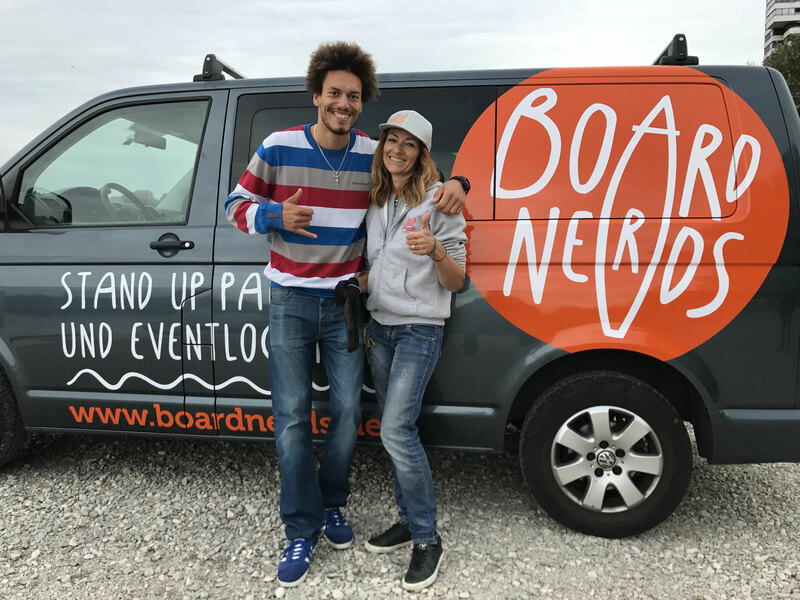 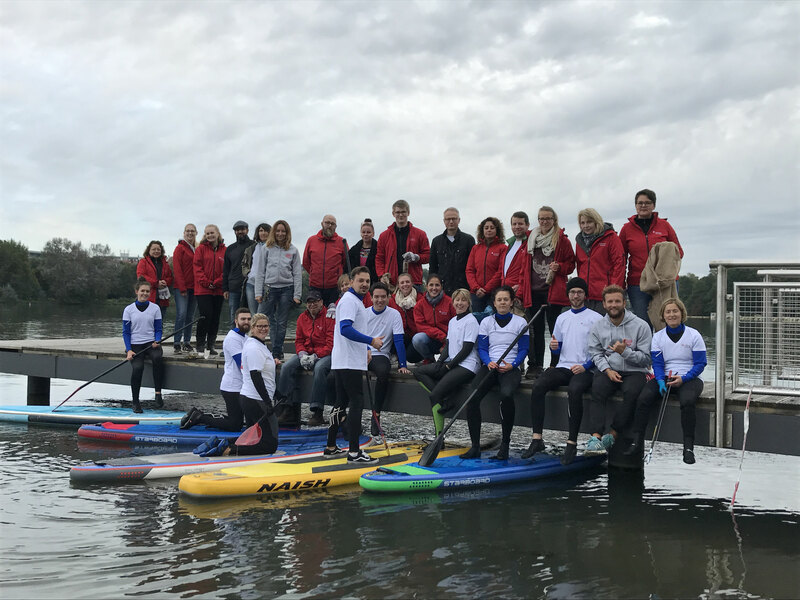 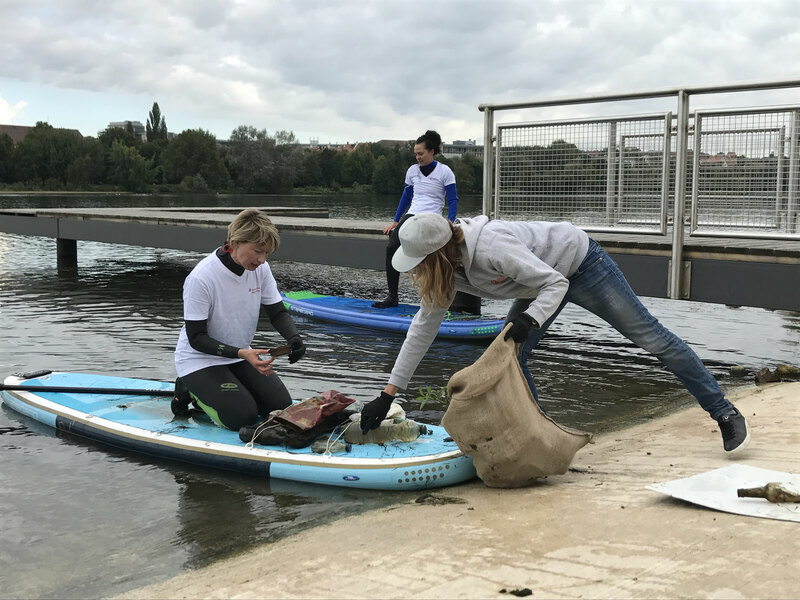 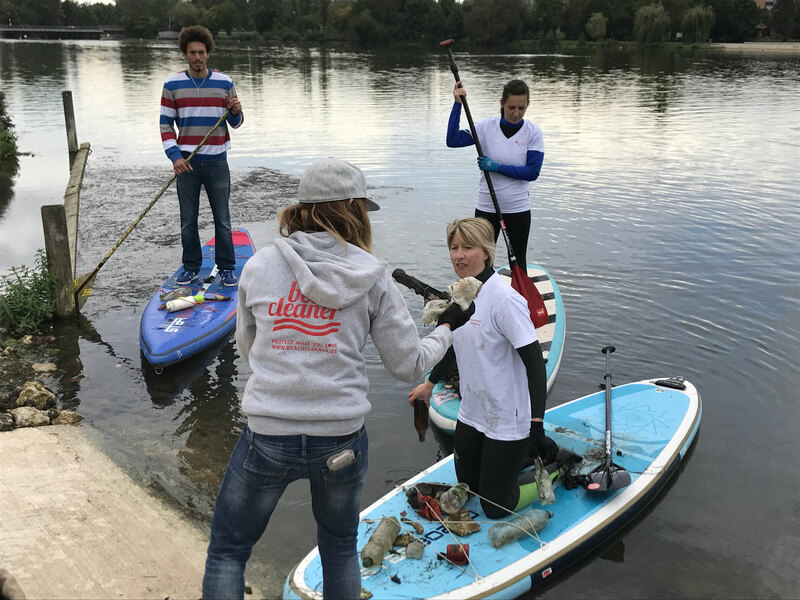 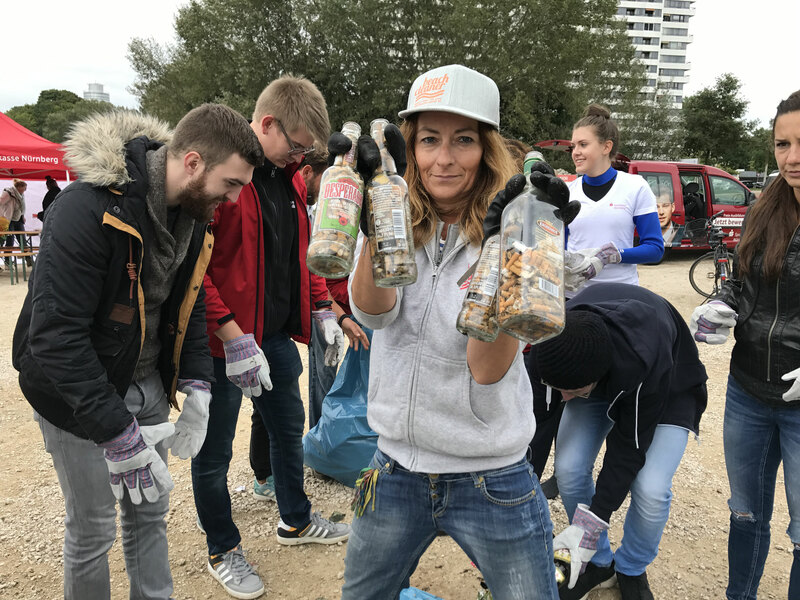 What a great collab between boardnerds, Sparkasse Nürnberg and the beachcleaner, to celebrate the social day of Sparkasse Nürnberg. 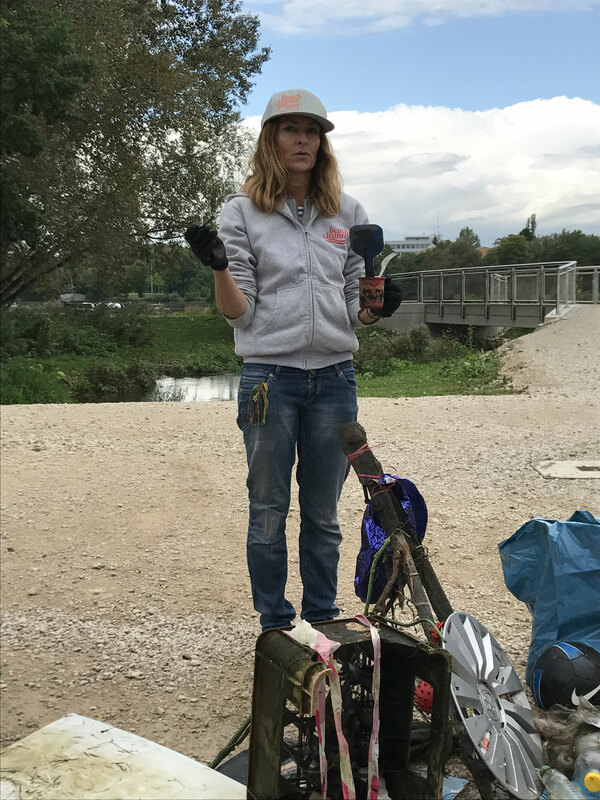 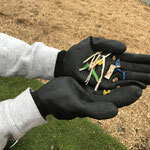 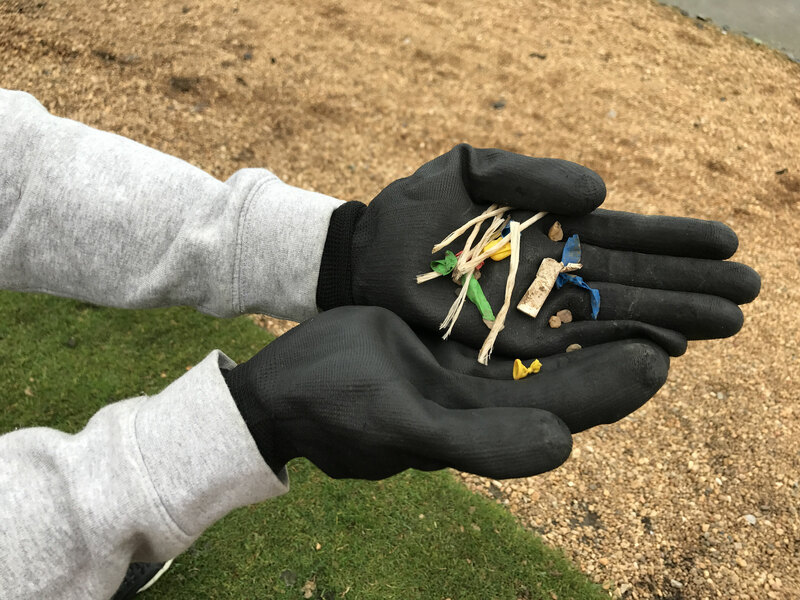 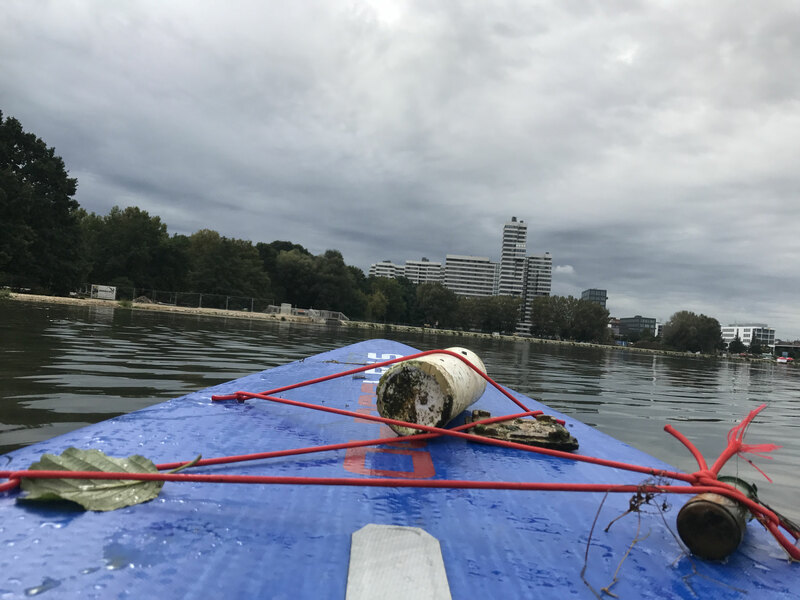 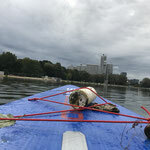 One group was hunting on boardnerds SUPs and the coast team was collecting plastic trash around the lake, plus got creative with GO-Kids upcycling activities at the beach. 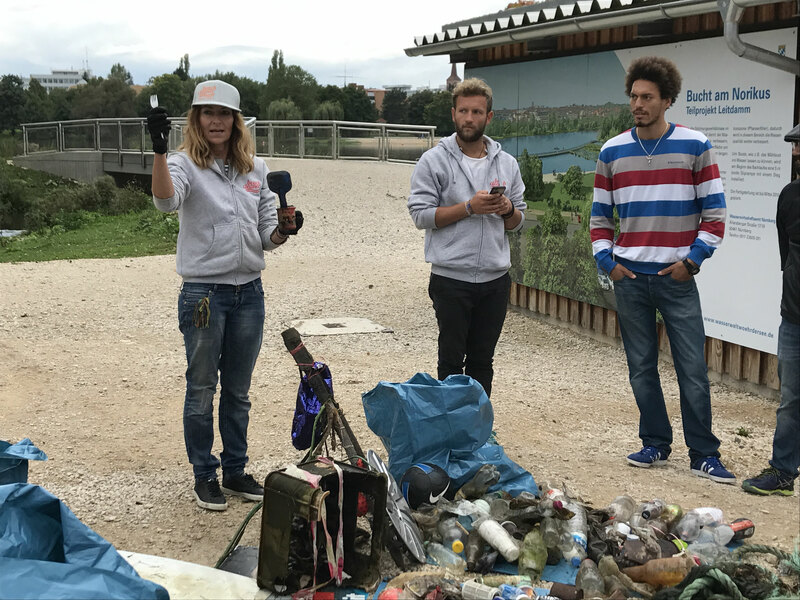 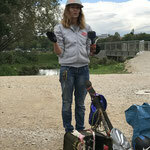 All together we have separated the collected trash for recycling and the local trash management. 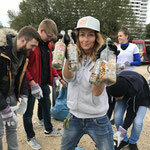 I hope much more companys got inspired to run social days & beach clean ups to raise awareness against plastic pollution.